Last year my book, Shortcuts to Success: Project Management in the Real World, was shortlisted in the Management Book of the Year awards. This year, Petra Wilton, Director of Strategy and External Affairs at CMI, shares tips from the 2015 winning books. The best leaders are forever looking for new ideas. CMI’s Management Book of the Year competition scours the pages of the raft of books out there, seeking the brightest pieces of ‘management gold’ to improve your management and ongoing management training. Here are five great tips to manage better from the very best texts of the year. Why does the phrase “fear of the unknown” exist? We should all abide by the mantra, “what you don’t know can’t hurt you”. Steven D’Souza and Diana Renner walked away with the 2015 CMI Management Book of the Year award thanks to their book Not Knowing: The art of turning uncertainty into opportunity. The book smashes the traditional idea that the boss de facto knows best, and shows why navigating uncertainty and doubt are at the heart of modern leadership. After all, blind certainty and dependency on ‘experts’ creates huge risks. In a complex and fast-changing world, it’s impossible to always have the answers. Embrace uncertainty so you can face the unknown and thrive, not just survive. Winner of the Commuter’s Read category and the overall CMI Management Book of the Year. The 21st century office is a cosmopolitan place: odds are you manage a multicultural group of people, each of whom brings their own style of working to the table. It’s not always the easiest task to adapt your own style to accommodate others. will illustrate and vanquish all your fears and preconceptions of working in an international environment quicker than you can count to ten in five different languages. Winner – Management and Leadership Textbook category. Are we looking at the wrong people to help us solve global issues? highlights how 37 of the world’s 100 largest economies are corporations – not countries. Lynda Gratton shows how big businesses need to lead the way in the battle to overcome worldwide difficulties such as youth unemployment and inequality. Where does that leave politicians? Winner – Management Futures category. Having trouble coming up with your next big idea? Chances are someone else has thought of it before you – but that’s not necessarily a bad thing. A new set of organisations has discovered that it is better to do what people want rather than what you are good at. Consumers are demanding and dictating how to win at business – all you need to do is listen to them, and Customer Innovation: Customer-centric strategy for enduring growth reveals the best tips. Time is money: and sometimes it feels like there just aren’t enough hours in the day. The Little Book of Big Management Theories is a gamechanger that shows you how to make every minute count. Each of the 89 management theories is laid out over two pages. Give it three months and you will have added a technique a day. 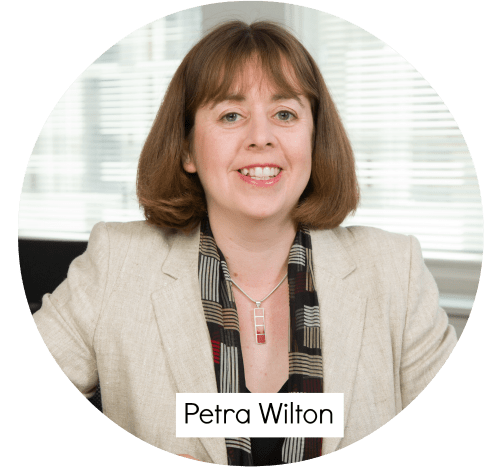 About the author: Petra Wilton takes a lead role in building strategic partnerships in the public policy arena. 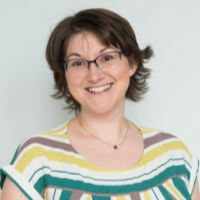 She is responsible for promoting the needs of practising managers through engaging with and accessing the views of the CMI’s 100,000 plus members. Petra also leads on the development of customer insight and building CMI’s body of knowledge, and she has co-authored many CMI reports. She also set up the Campus CMI initiative to inspire and create confidence in young people through developing their management and leadership skills. She manages the All Party Parliamentary Group on Management and represents the CMI on various external group, including the recent ABS Innovation Taskforce, the Employee Engagement Taskforce Gurus’ Group, Valuing your Talent and Professions Week.